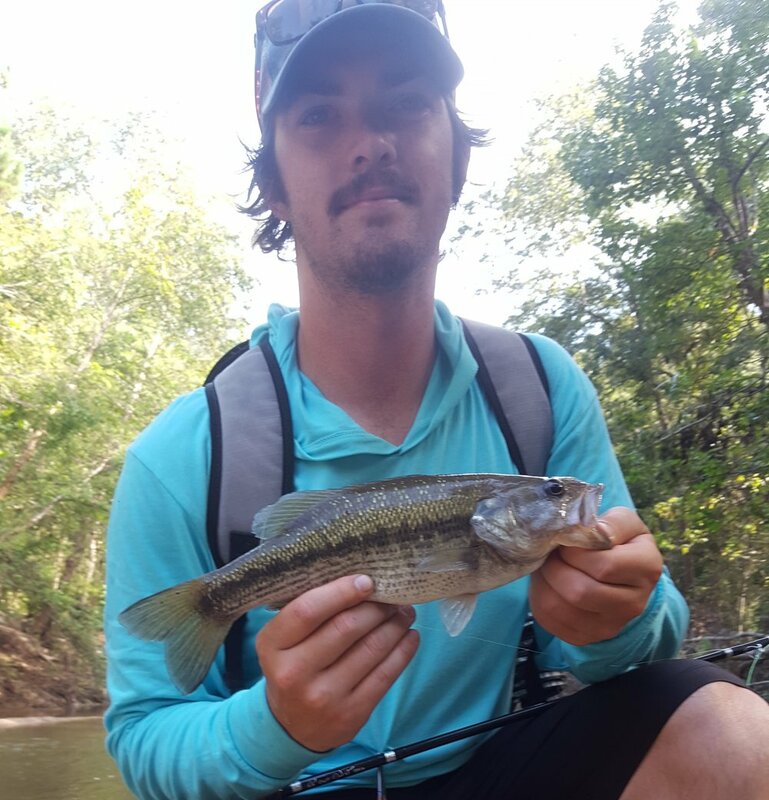 Everything is turning on including the popper bite! 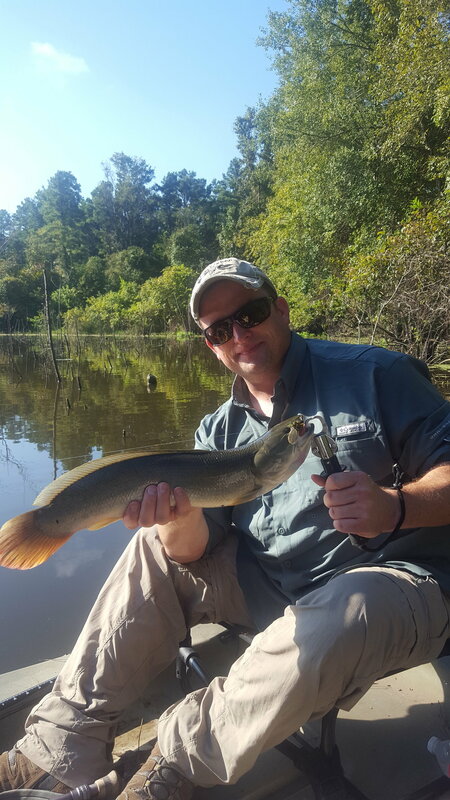 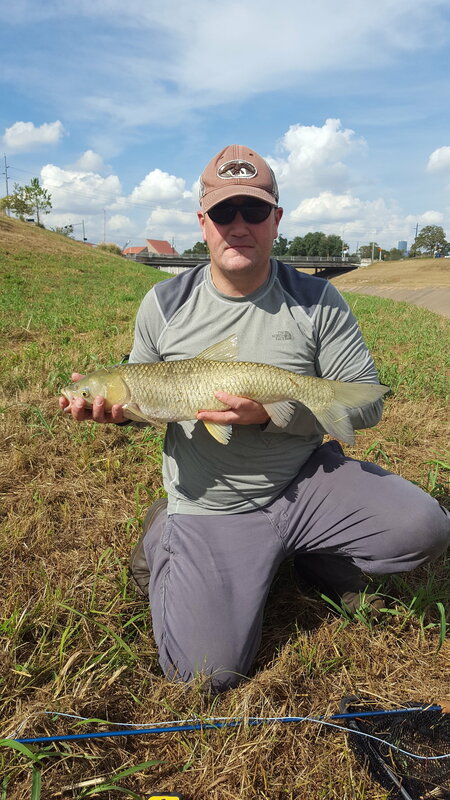 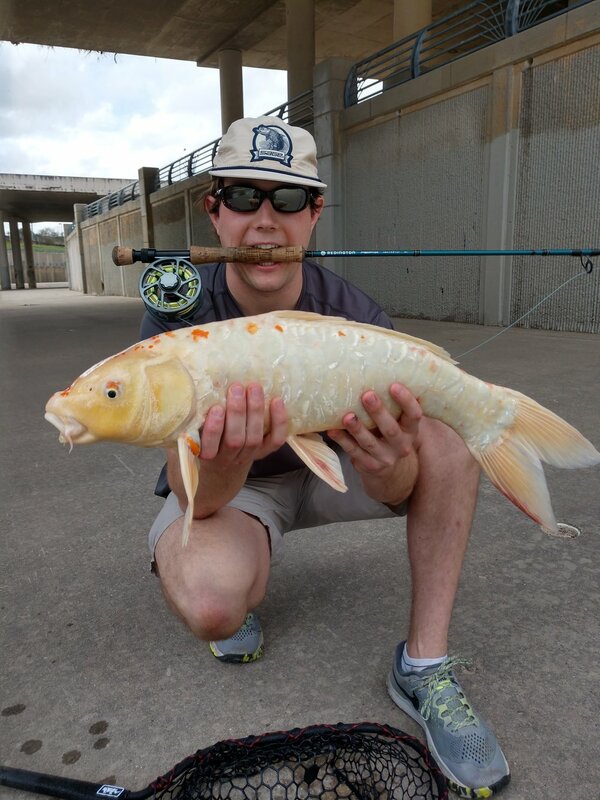 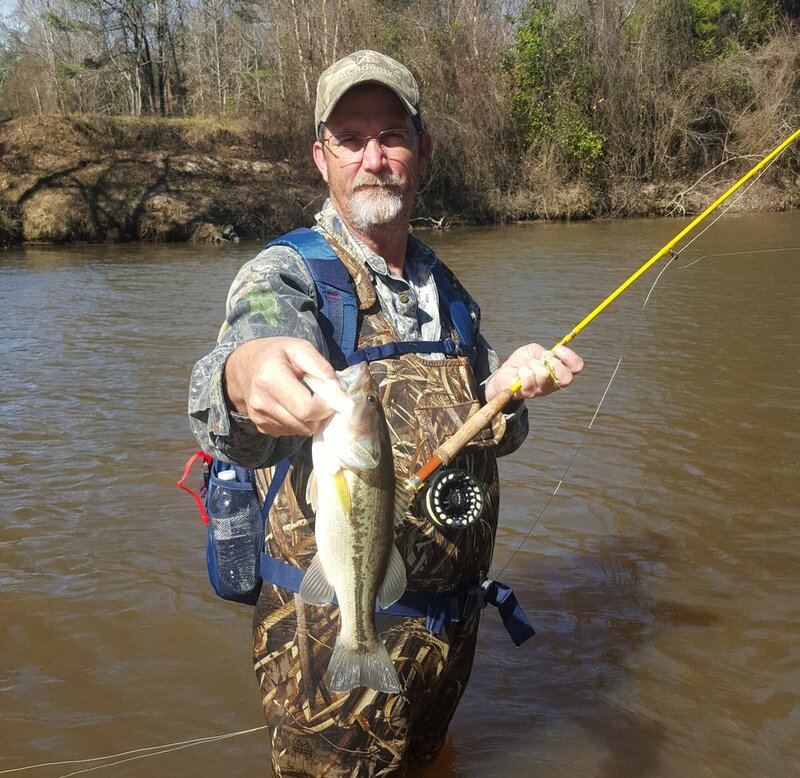 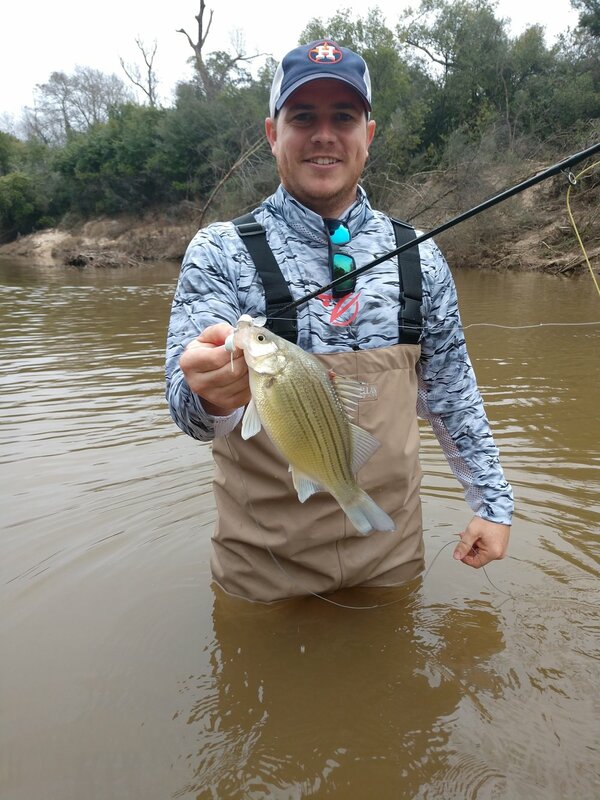 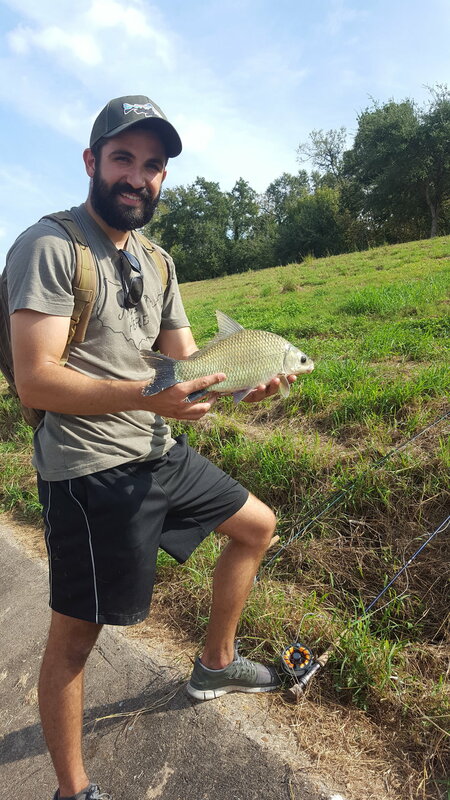 Danny Scarborough is offering guided fly fishing trips for carp, bass, sunfish, white bass, crappie, bowfin, gar and even channel catfish in the Houston area. 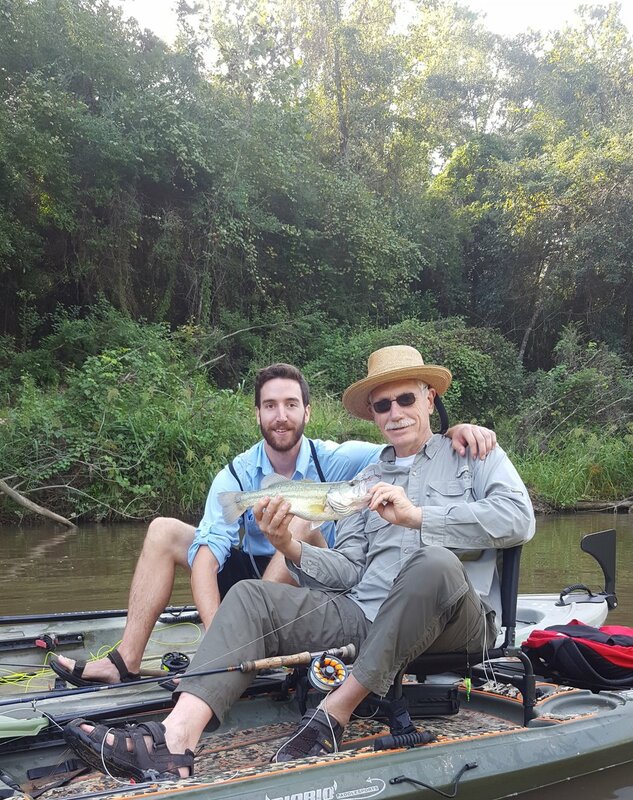 Bass and sunfish trips are recommended for beginners and intermediates. 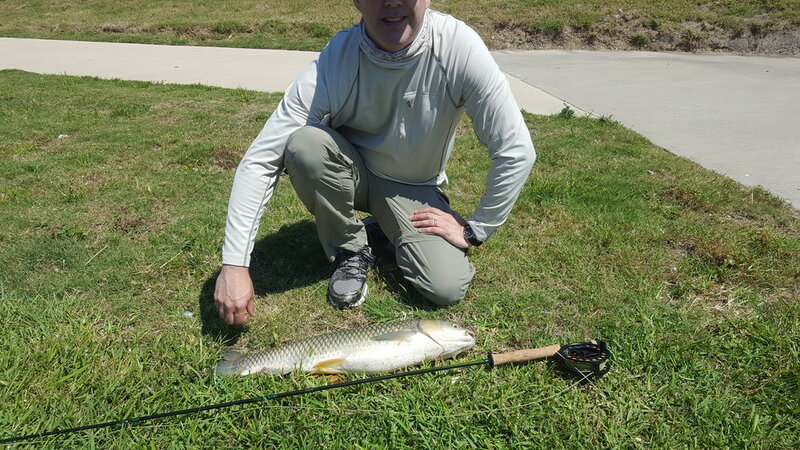 Grass and common carp are for those looking to fine tune their skills and do some freshwater sight fishing while getting shots at fish in the 3-20lb range.